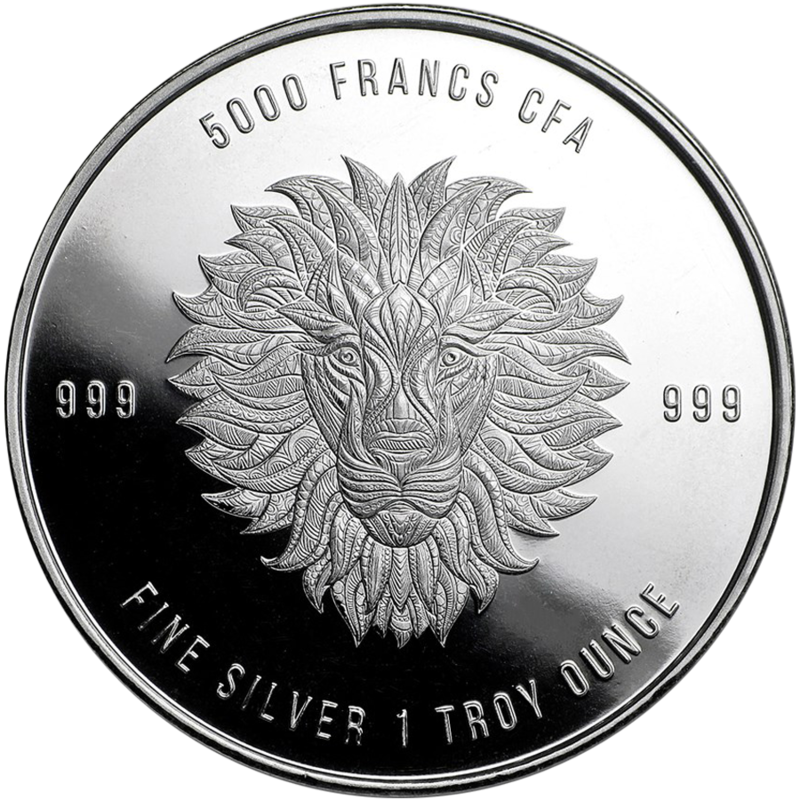 The 2018 Republic of Chad Mandala Lion 1oz Silver Coin Features on its obverse a majestic lion with beautiful Mandala patterns incorporated into the design. 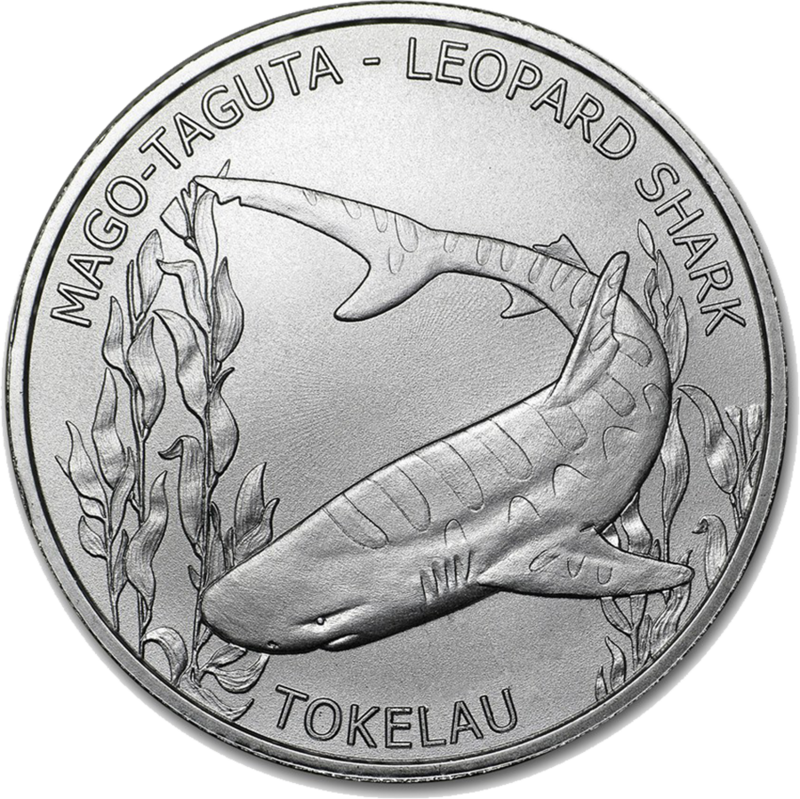 The Weight, fineness and denomination also appear on the obverse. 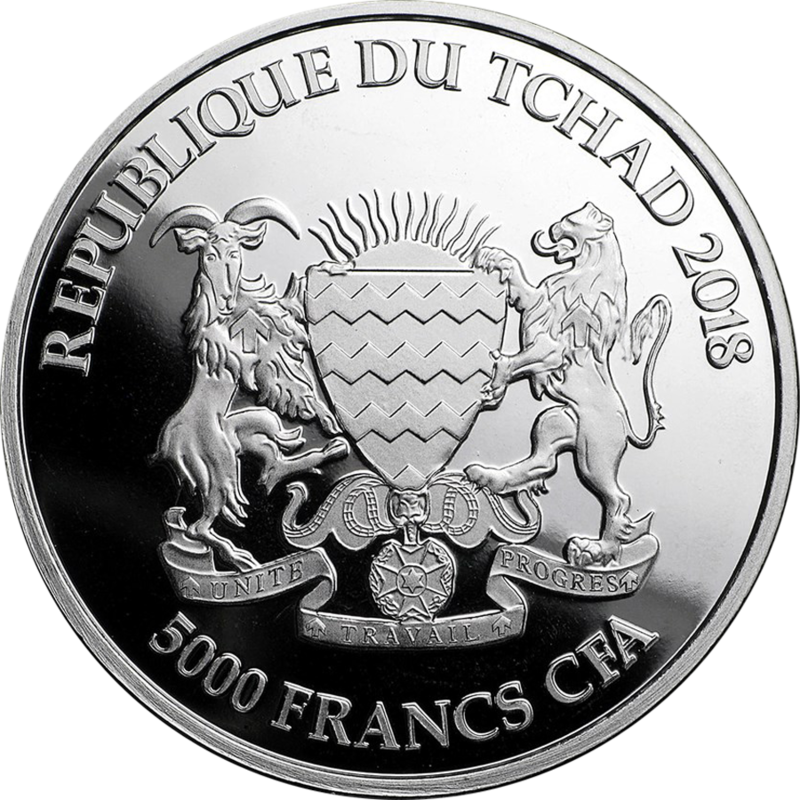 The reverse of the coin features the coat of arms of Chad, the year date and the denomination. 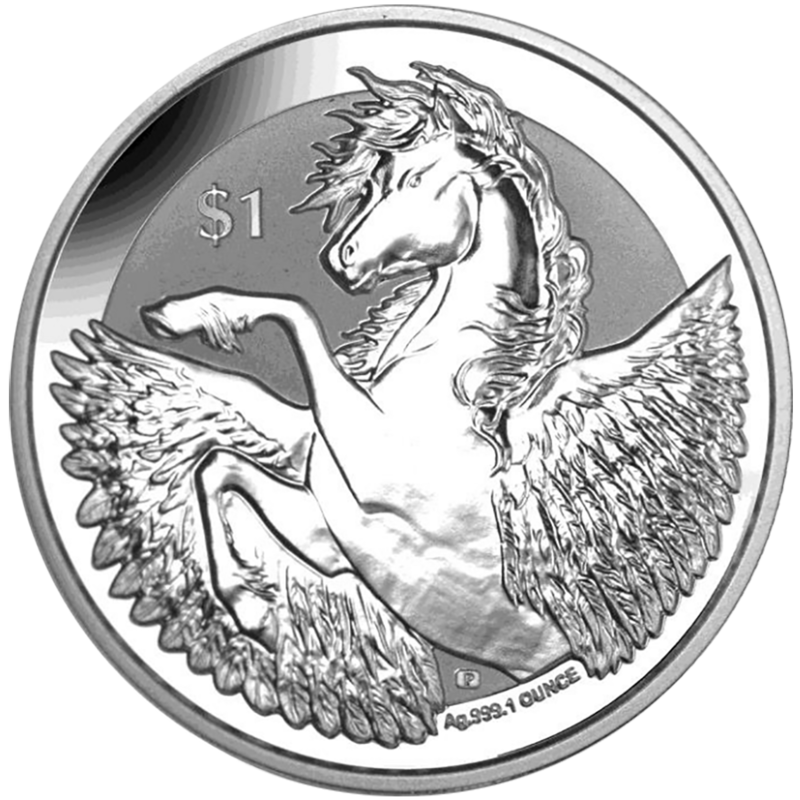 Manufactured by the Scottsdale Mint. 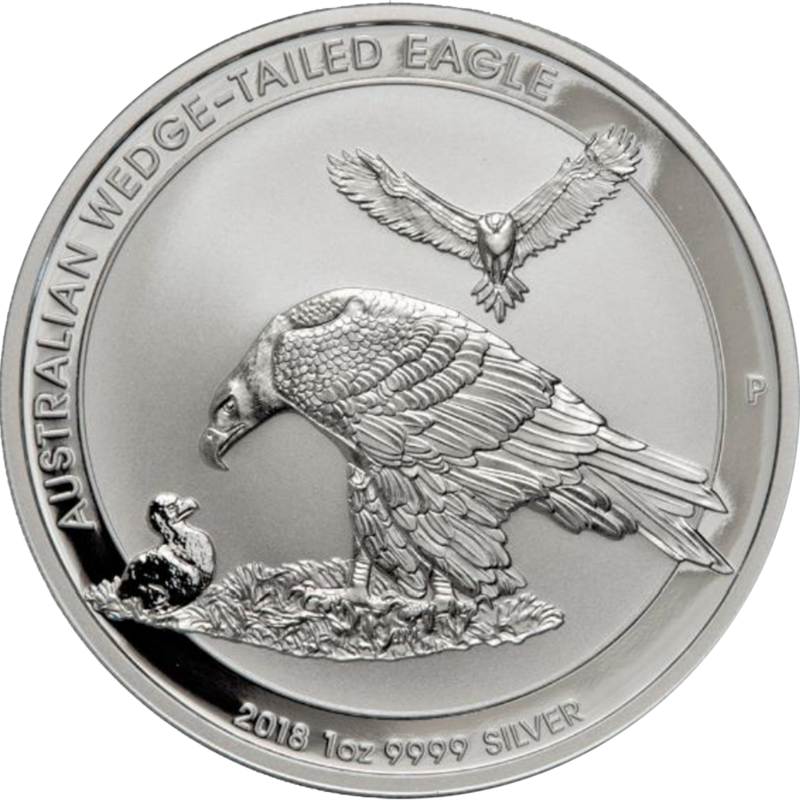 Struck to a bullion finish. Multiples of 20 supplied in tubes. The image of the lion has been used since ancient times to signify stability, strength, and resilience. The Courage and power of the lion makes it the perfect creature to feature in the first instalment of this new series of Republic of Chad Mandala Coins. 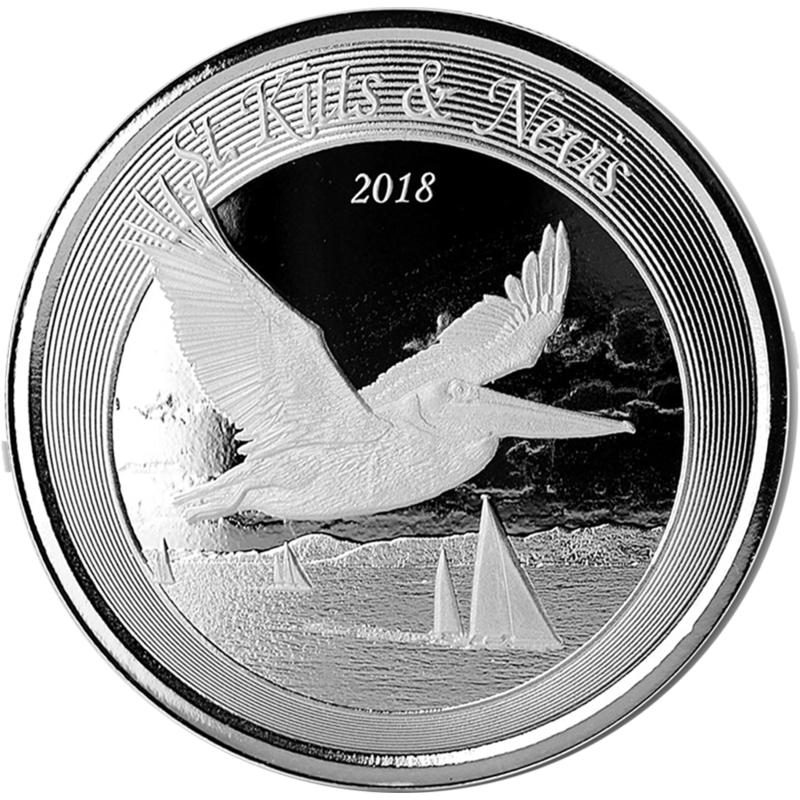 This coin has a maximum mintage of just 15,000 coins making it appealing to both collectors and investors. 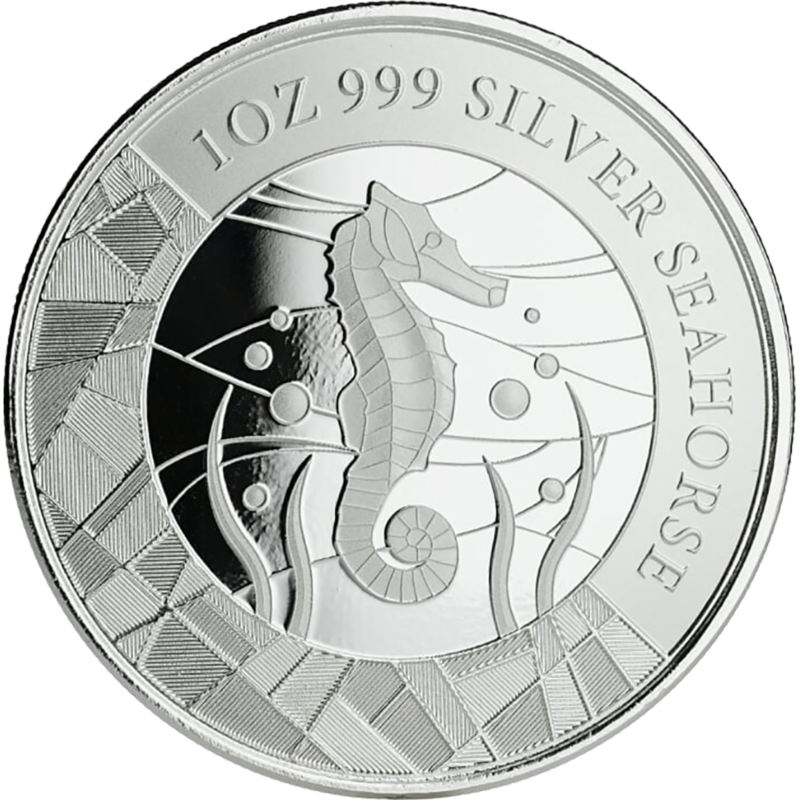 Silver is subject to the standard 20% VAT.